Headed up by Manhattan Borough President Gale Brewer and drafted by Councilmen Brad Lander, Stephen Levin, and Daniel Garodnick, the new legislation, among other stipulations, would automatically consider any building older than 50 years for historic designation and make it harder for developers to demolish a property in “landmarking limbo.” This comes just four months after the Landmarks Preservation Commission released a proposal to de-calendar 94 historic sites and two historic districts. The plan was eventually receded, but signaled to many a turn in the city’s policy. 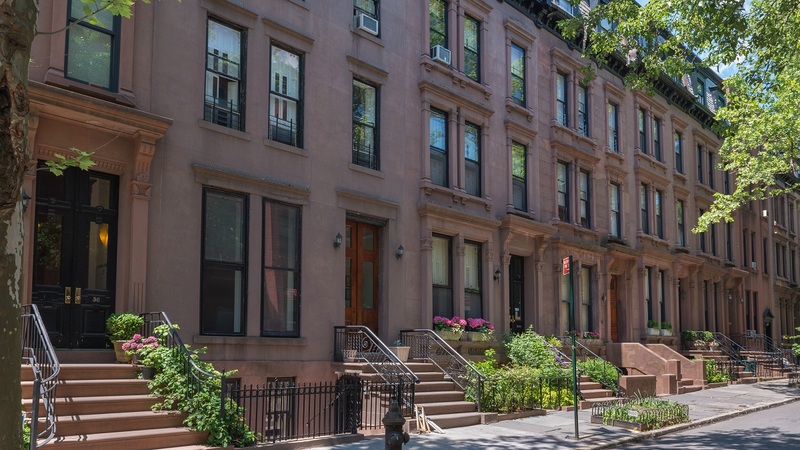 REBNY claims that over 25 percent of New York City is landmarked, while Andrew Berman, Executive Director of GVSHP, cites that landmark designation covers only about three percent of the city. It’s this type of discrepancy that Brewer hopes the legislation will clarify. “This month we are celebrating the 50th anniversary of the New York City Landmarks Law. What better time to add more transparency and predictability to the landmarks process—so it can serve us even better in the decades to come,” she said.